​Open a copy of this Lenses Google Doc to copy from here and paste the format into the PAPER in Scrible. 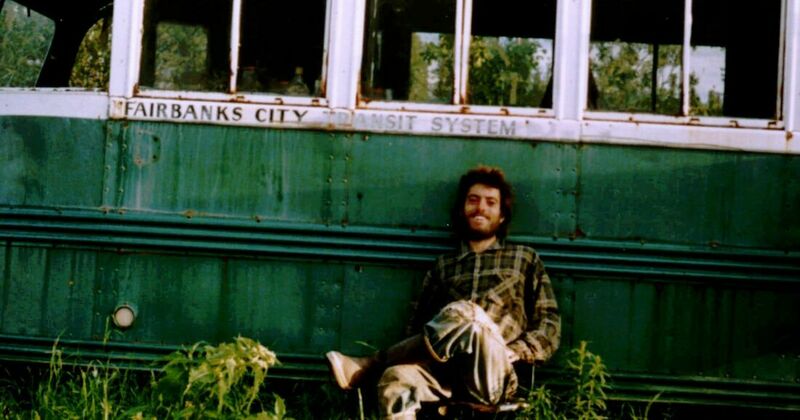 ​We will complete a practice source on Chris McCandless's life for the research procedure. Find a first source in a GCPS Online Resource Library database. (Try links below) and add the article to the Scrible library. Begin skimming and reading the facts in your source, highlighting in Scrible the sentences (quotations, passages) that you think will help you explain aspects of your lens for Christopher McCandless, how it makes him appear, and how both aspects relate to Into the Wild. Your five favorites lines from each source will be copied into the Google Doc along with a sentence or so about that fact to explain its connection to your topic. This goes in the COMMENT column. ​You will have 15 top facts linking your topic to McCandless and the big picture of the book to form the foundation of your essay. Try comparing Chris' journey to that of a hero on a quest with sources about the book in Literature Resource Center for example. Try this eBook on the Great Outdoors OR Look up "survival" in the Mas Ultra or Student Resources in Context Database. 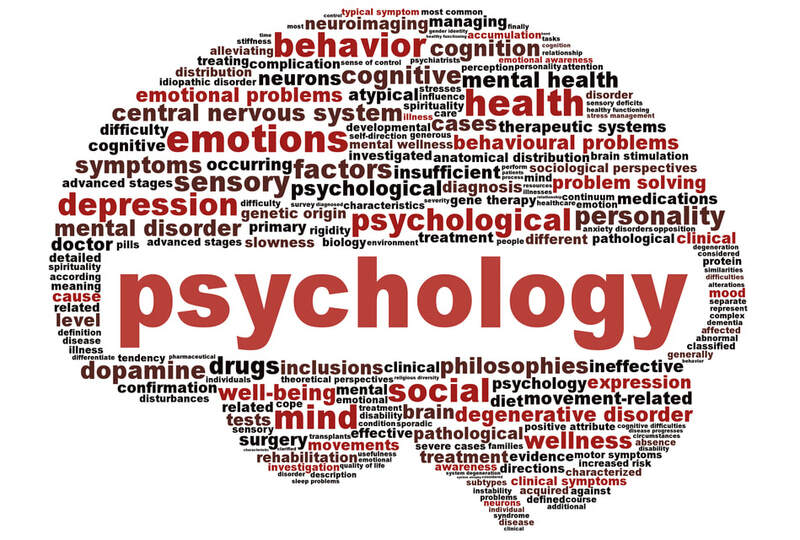 Use Student Resources in Context or Science in Context for looking into some of the mental issues people have theorized about Chris. The best databases to look at Chris' poetic or musical connections are Literature Resource Center for poetry. Pop Culture Universe could work for music topics. The best databases to look at Chris' literary influences are Literature Resource Center or Biography in Context. Try Science in Context or Discover Galileo. Access all the databases by clicking Online Research Library on your student portal. Open this one from Online Research Library main page.